Johnsville was the site of very early gold discoveries in California. The area was placer mined as early as 1849, and the Eureka vein was discovered in 1851. 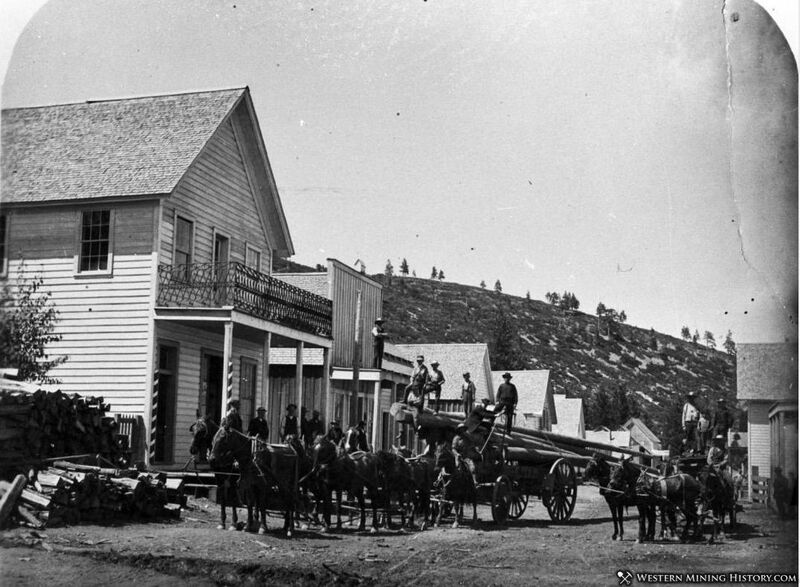 Johnsville was formed in 1876, named for William Johns, manager of the Plumas-Eureka mine.